and now Windows Boot Manager is loaded, but the only option is load Windows 10. How can I make the GRUB menu appear? 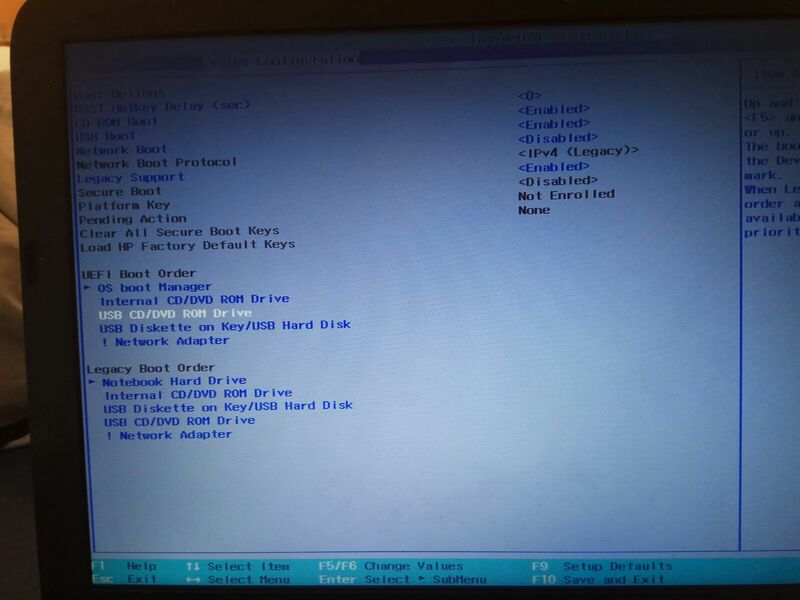 You have to change the boot order in bios settings. Make Ubuntu boot first in os boot manager as for hp machines, then it will show GRUB menu.